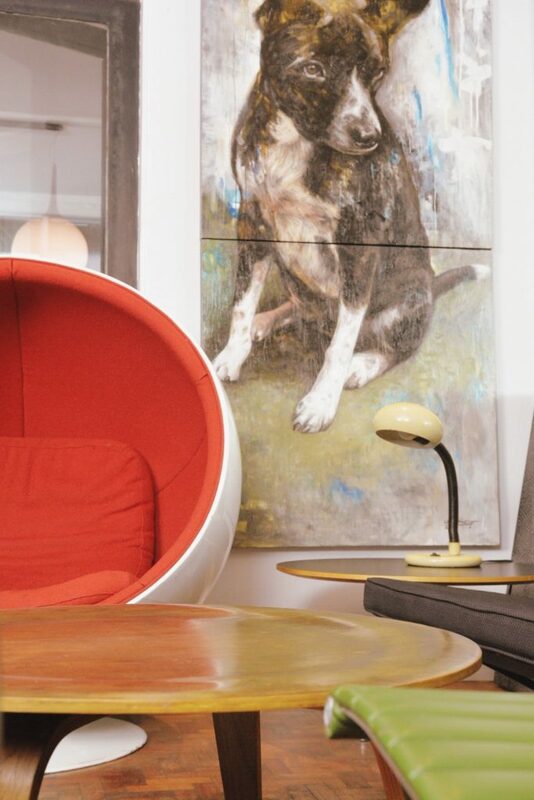 When it comes to furniture and home decor, I’m always curious and up to discovering something new. So it was a treat for me to visit Monique Teodoro’s showroom. 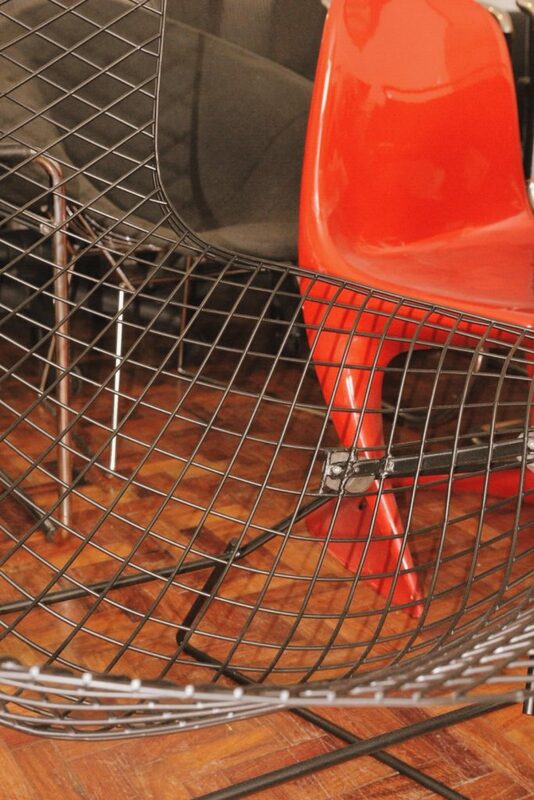 Here, you will find various vintage pieces, with a focus on chairs. 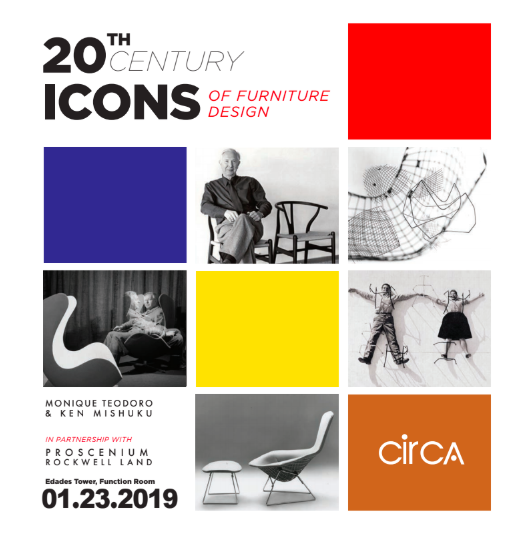 In design, you will find how different chairs tell the story of the era they were born in, the designer’s taste, and the lifestyle of their owners. 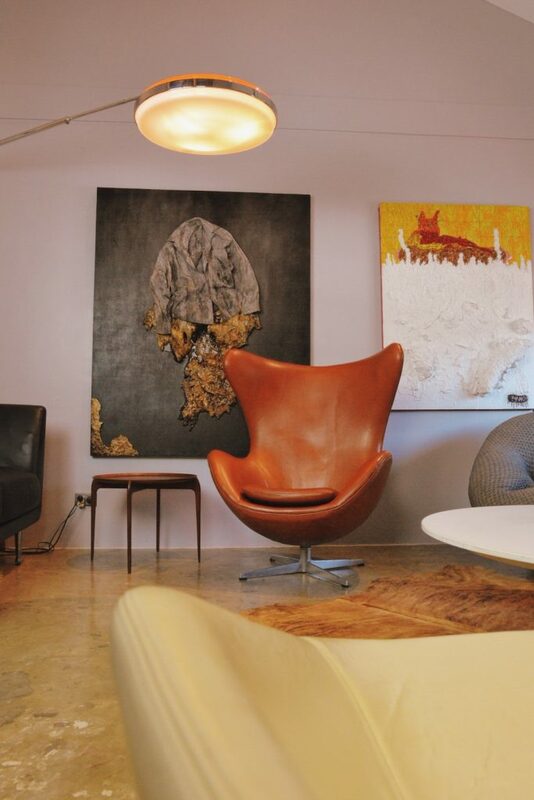 It’s also a study on how furniture design can be pushed further. Talking to Monique about this topic and going around her showroom for a full morning, enriched my understanding of chairs. They are not just pieces of furniture. 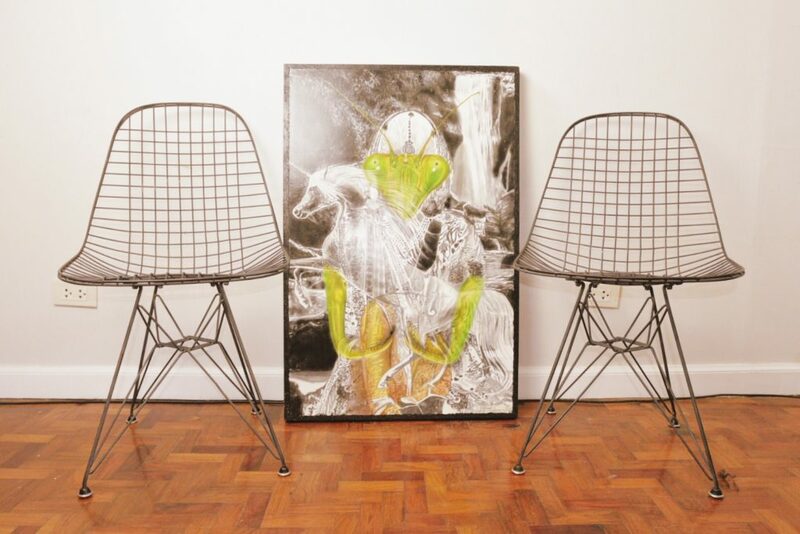 Chairs are also works of art. Every element that goes into making a chair is studied aesthetically but also with the elements of engineering in mind. Think practicality and looks combined. A chair is never just what it is. And that makes so much sense. 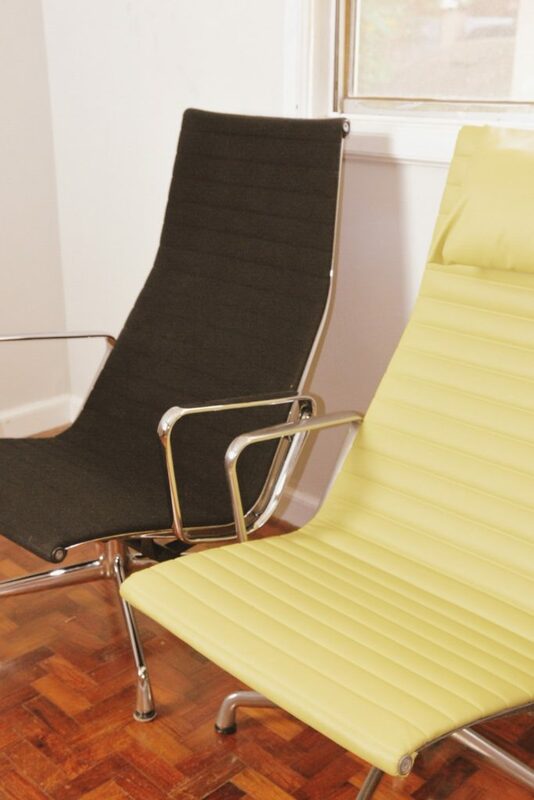 We use chairs every day and in so many aspects of our lives. In fact, you can even look at them as companions that help us get through work, support us when we’re tired, and provide place to us to sit while we relax. 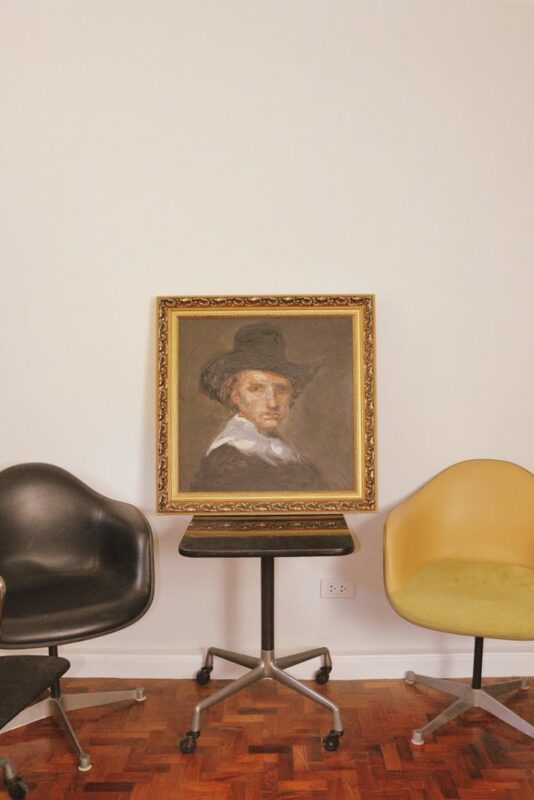 I hope you enjoy this edition of Conversations with…Monique Teodoro as much I did love talking about chairs and how they’re so much more than what we make them out to be. What can we expect from ‘Rookie of the Year’ Kelsey Merritt? « What Unisex Self-Care Products Should You Be Stocking Up On?